The heating, ventilation, and air conditioning system is essential to the comfort level that is maintained in a building. The HVAC unit creates and maintains a cool indoor environment in the summer and warms it up during the winter. To ensure the unit installed in your home or business continues to run properly, you should invest in its regular maintenance. The HVAC unit is one of the most expensive systems operating in your home or business. Repairs can be costly, so regular preventive maintenance by a professional is important and has money-saving benefits. It is recommended that the HVAC unit should be checked out before the cooling season and prior to winter. Your HVAC unit may be overdue for a checkup. Here are four reasons why you should have a technician specializing in central heating and air in Hampton, GA, to check it out. Regular maintenance can add years to the life of your heating and cooling system unit. A technician who regularly inspects and evaluates your unit can identify the areas prone to breakdown. This comes in handy if the unit is covered under a manufacturer’s warranty. A proactive approach can extend the operating life of your HVAC system by 5 to 15 years. An HVAC system operating at peak efficiency means less energy used and less money spent on electricity bills. The heating and air unit typically accounts for nearly half of a home’s monthly energy expense. 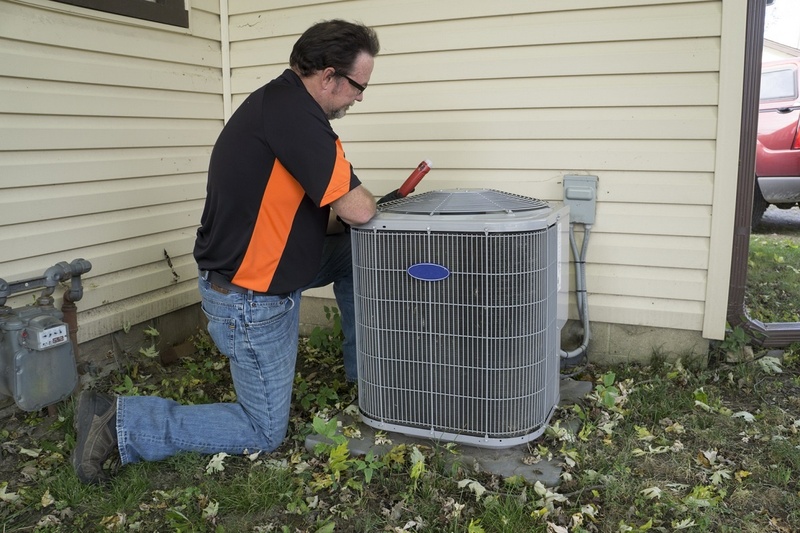 Preventive maintenance by a heating and air conditioning repair specialist ensures that all parts of the unit are working properly and that it is running smoothly, resulting in lower monthly bills. The importance of a properly working HVAC unit is not lost on the people in your home, or the customers and workers in your business. A breakdown of the heating and air system in your home means uncomfortable conditions for family members or guests. A failure at a business can mean loss of customers and revenue, or loss of productivity by employees due to a work environment that is too cold or excessively hot. You may be compelled to close your business temporarily as a result of the breakdown. As a business owner or manager, you can avoid this if your heating and air conditioning in Hampton, GA, is working properly, and that can be done through regular maintenance. 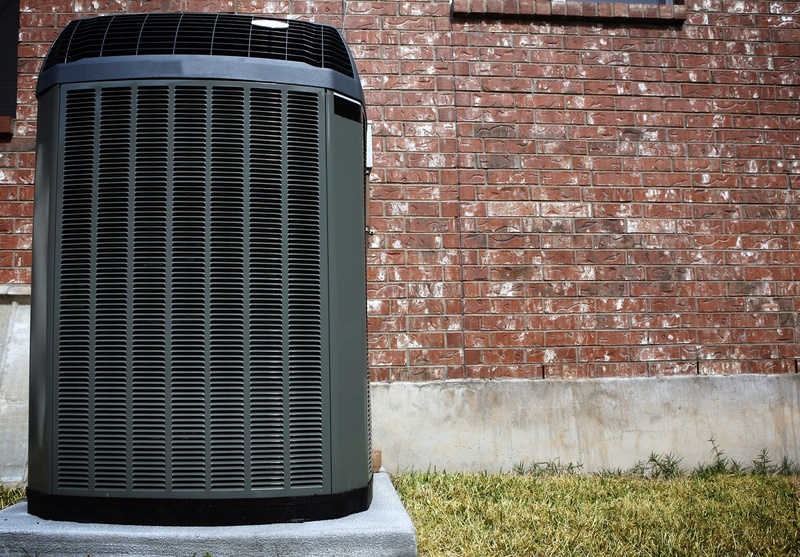 An HVAC unit contains many parts that can be expensive to repair or replace. Maintenance of the unit and its performance can correct any problem issues in advance. This can reduce the number of visits by a technician for emergency repairs. Your heating and cooling system is a financial investment, so you want to make sure that investment is protected. When you consider the cost of repairing or replacing a malfunctioning unit, as well as the impact to your home or business, regular maintenance twice a year from a trained and experienced technician of central heating and air in Hampton, GA, is worth the expense.